Professional Movers in Port Colborne , Ontario. Moving in Port Colborne ? We’re here to help. Moving doesn’t need to be stressful! Johnson Moving & Storage is happy to be Port Colborne movers since 1967. Our professional and experienced moving teams means a smooth move, every time. 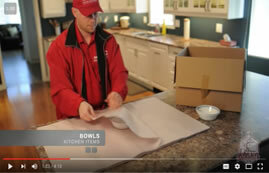 With over 75,000 moves, we’re Niagara’s Favourite Movers. We’re proud to be Port Colborne Movers. 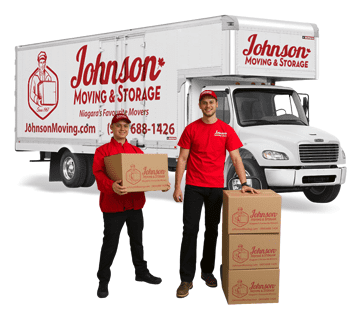 Expect a smooth, no-surprises move with Johnson Moving.